Looking for a location with a laboratory in Wageningen? Rent a location or workspace with a laboratory in Wageningen. Renting a laboratory in Wageningen? Are you looking for laboratory facilities in Wageningen? Kadans Science Partner can help. In particular if you need a laboratory in Wageningen! In Wageningen, Kadans has incubator and multitenant science buildings with laboratories, climate-controlled spaces, office spaces, cleanrooms, pilot plants, multifunctional research facilities and spaces. And if we cannot offer you a suitable solution in one of our existing buildings in Wageningen… then we can develop a new one, specifically for your company and completely according to your requirements. Our know-how in the area of science facilities and buildings and our integral approach in commercial property are unique in the Netherlands. Thanks to that unique integral approach, Kadans is the only party in the Netherlands specialised in the entire process ranging from the operation to management of the buildings for knowledge-intensive businesses. Services are tailored to your requirements and can comprise development, financing, building, letting and operational activities. Looking for a laboratory in Wageningen? A laboratory must meet not only the wishes and requirements of the tenant, but also all statutory regulations. Kadans is completely up to date on this subject has built numerous laboratories. Kadans can show you a large number of reference projects in Wageningen. 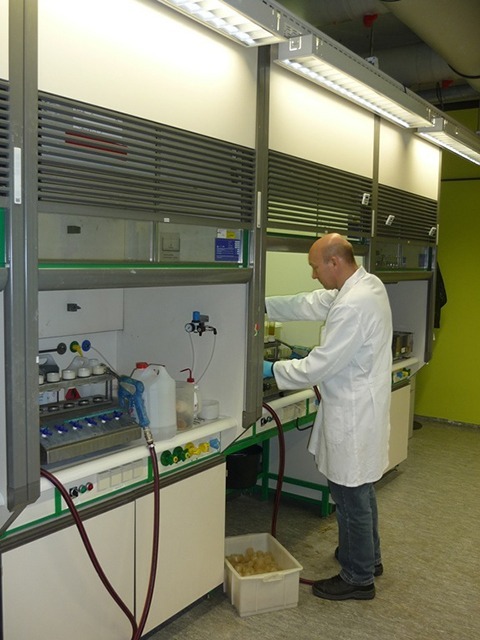 Kadans can provide its tenants with various types of laboratories in Wageningen : Chemical laboratories, Medical laboratories, Microbiological laboratories, ML 1 laboratories, ML 2 laboratories, ML 3 laboratories and various flex labs. Kadans develops and operates commercial buildings for individual knowledge-intensive businesses throughout the Netherlands. Additionally, Kadans has various multitenant buildings in which many knowledge-intensive businesses have found an ideal workplace. 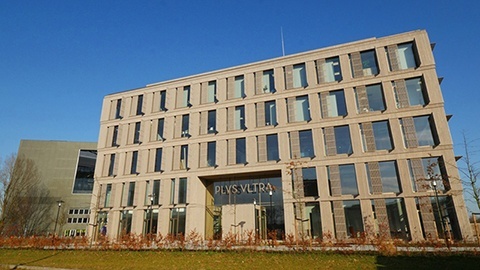 Like in Wageningen, where Kadans owns and operates the BioPartner Center and Plus Ultra, at Wageningen Campus. These buildings also include an incubator function. Kadans can in Wageningen meet the most diverse laboratory requirements, while its multitenant buildings in Wageningen also include various other facilities that tenants can make use of, such as presentation and conference facilities. Rent a laboratory in the Biopartner Center in Wageningen. The roots of Kadans Science Partner lie in Wageningen! The centre of Food Valley. Here, Kadans Science Partner is developing various buildings to provide the R&D departments of companies, knowledge-intensive businesses, knowledge institutes and spin-offs of Wageningen University and Research Center with an ideal location for further growth and innovation. 2001 marked the delivery of the Biopartner Center Wageningen, a magnificent new building at Nieuwe Kanaal 7. Located directly alongside the Agro Business Park and in the midst of knowledge-intensive businesses and Wageningen University and Research Center. What’s more, Wageningen is of course internationally recognised as the City of Life Sciences and the centre of the Food Valley. Knowledge-intensive business benefits from one another’s networks. BioPartner Center Wageningen doubled in size following a significant new build development in 2006. 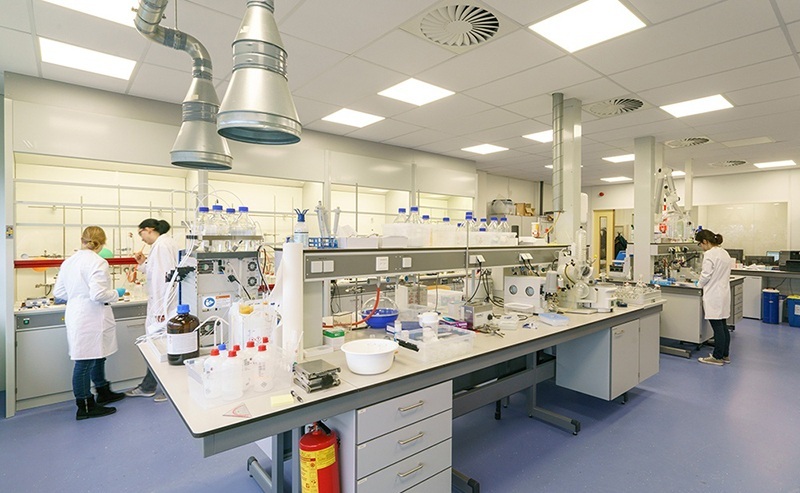 It houses many tenants that need state-of-the-art laboratory facilities for various research purposes, Biopartner Center Wageningen has been fitted out with various types of laboratories of various sizes, all tailored to the wishes of its tenants. 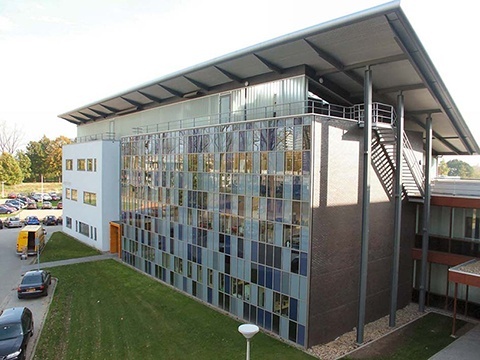 Wageningen Campus is currently the site of various initiatives by Kadans Science Partner to provide more space to businesses and institutes with a need for laboratory facilities. But Kadans will soon offer a greater more at Wageningen Campus, such as cleanrooms, pilot plants, climate-controlled spaces, to name but a few facilities. And you can, of course, expand your laboratory at Wageningen Campus with office space. 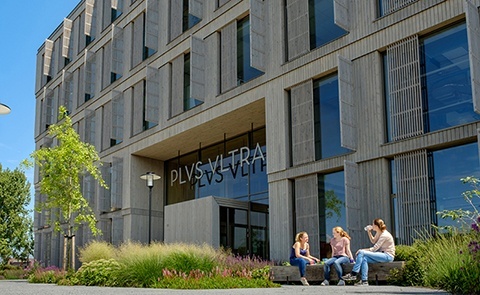 Kadans Science Partner has developed Plus Ultra, an incubator and multitenant science building on Wageningen Campus. Here, knowledge-intensive businesses can rent space with various facilities, including laboratories. Techno halls will also be available. Plus Ultra also acquires an incubator function. Need a laboratory in Wageningen? Then contact Kadans to arrange an informal consultation. We can provide you with many references and, in close consultation with tenants, also offer you a viewing of the laboratories that we have already realised.